The Palestinian Detainees Committee has reported, on Wednesday evening, that a Palestinian detainee from Gaza, who has been held by Israel since 1991, died from serious complications resulting from being denied required specialized medical attention. 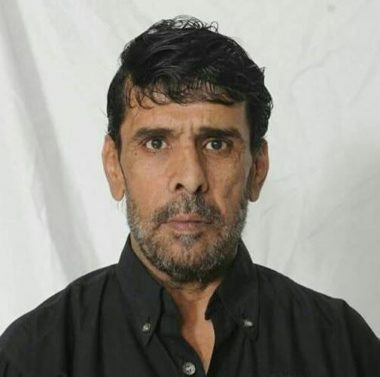 The Committee stated that the detainee, Fares Mohammad Baroud , 51, from the Shati’ refugee camp, west of Gaza city, died shortly after being moved to Soroka Israeli medical center. His death brings the number of detainees who died in Israeli prisons since the year 1967 to 218, including 63 who died after being denied the required essential medical treatment.